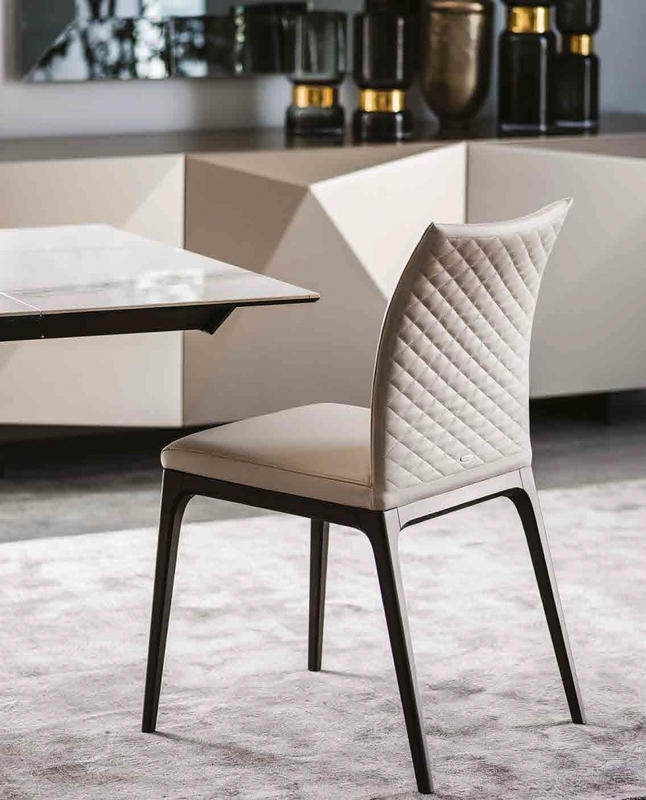 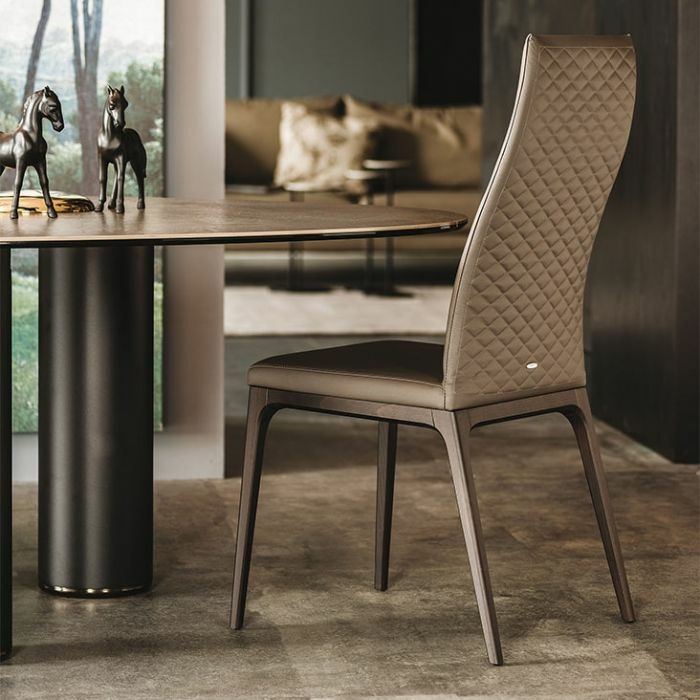 Arcadia Couture, the chair signed by Cattelan: it’s a successful play on modernity and elegance. 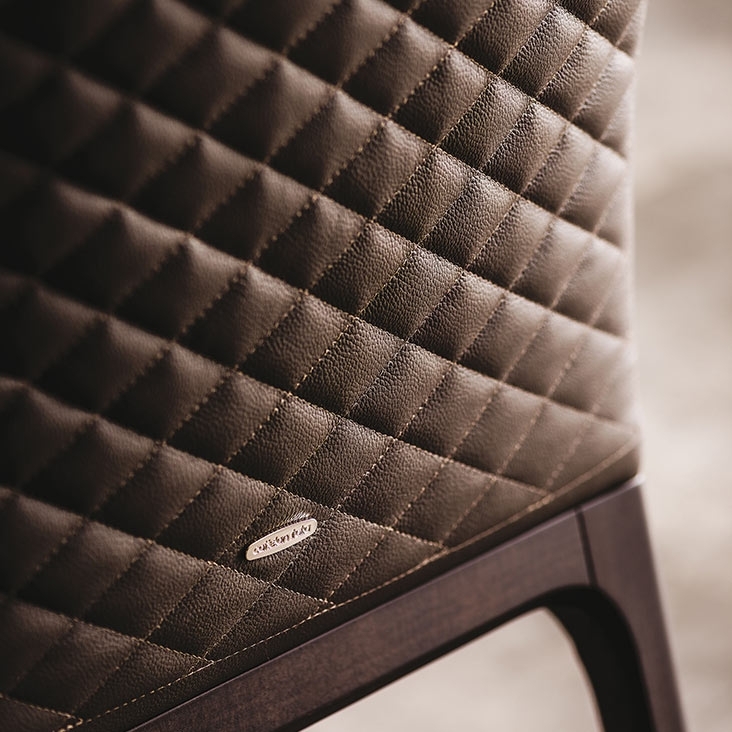 The quality of the seat’s coating is, as becoming for a lady, an expression of softness and beauty. 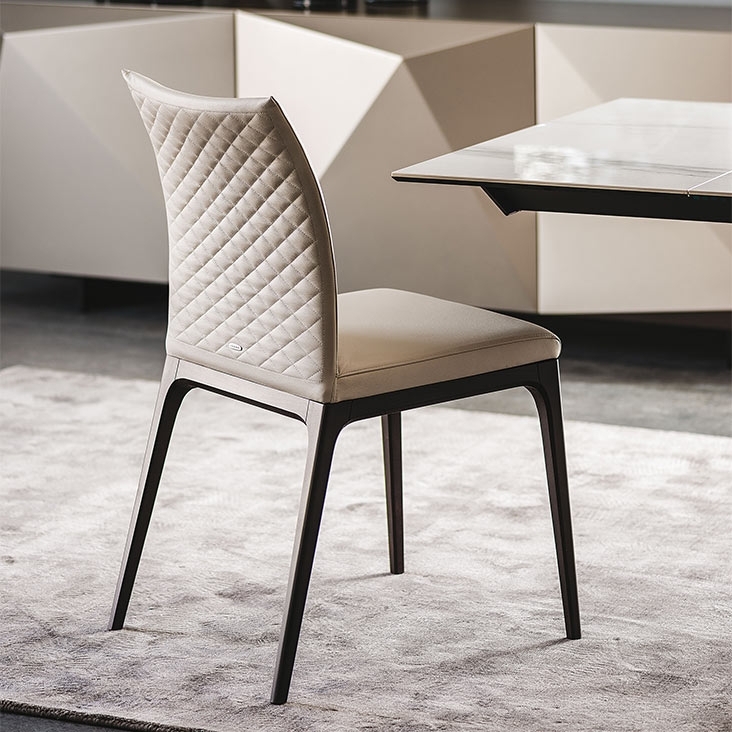 The Arcadia Couture chair is the complement that furnishes. 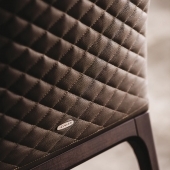 The available versions: Arcadia Couture chair – Arcadia Couture stool.